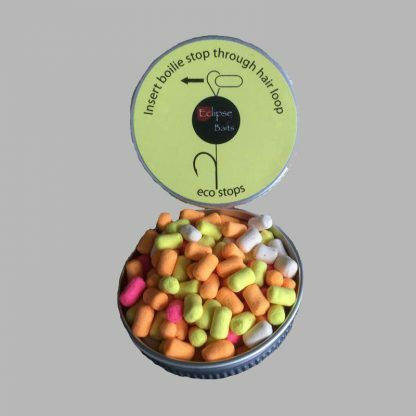 Here at Eclipse Baits we pride ourselves on our quality products and innovation so it is with great pleasure we bring you our version of the The Eco-Stops, these clever little boilie stops are totally unique to us and an industry first. 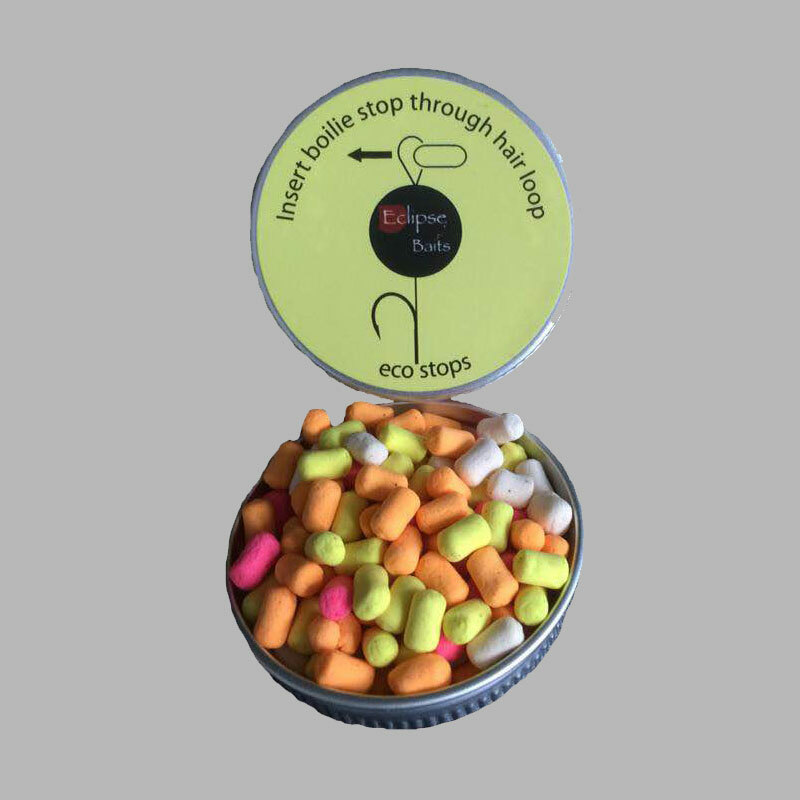 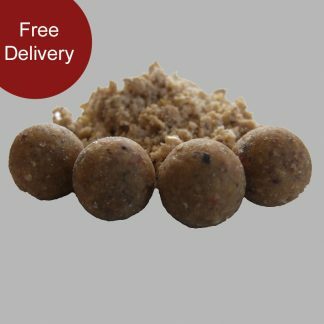 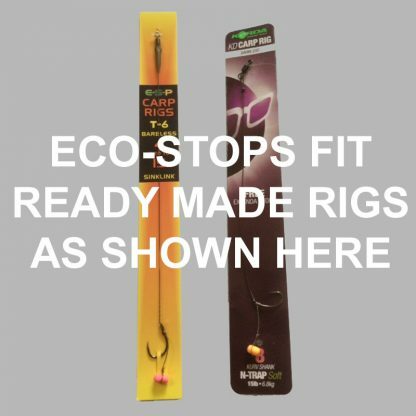 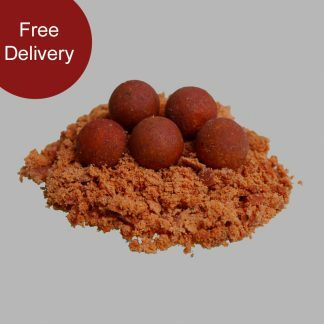 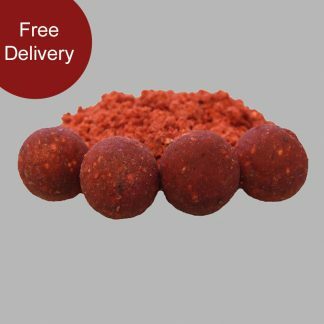 We have manufactured the Eco-Stops from food grade ingredients making them completely safe and biodegradable whilst removing the need for any plastics in addition to adding a small fleck of colour, buoyancy and attraction to the hookbait. They have been manufactured from a toughened pop up mix making them extremely durable and the small diameter means they will fit through most ready made hair rig loops.